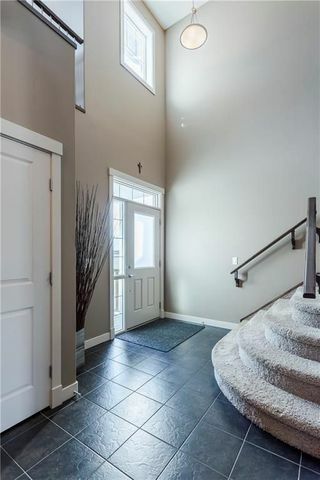 Open the door to your new life & your new home! 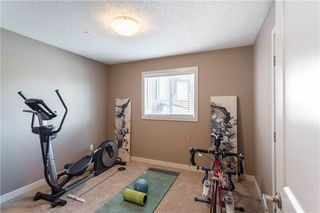 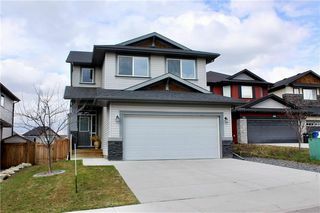 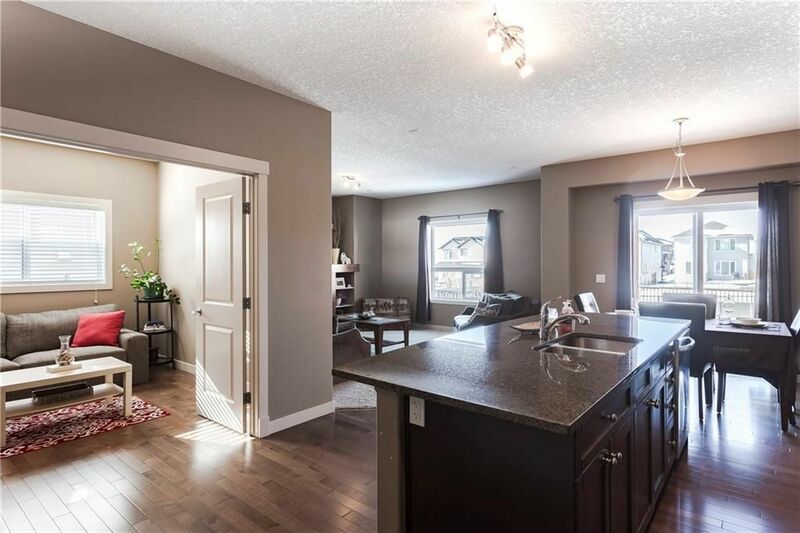 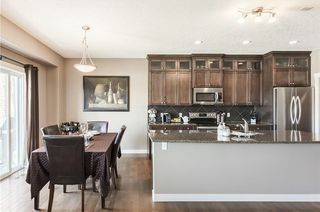 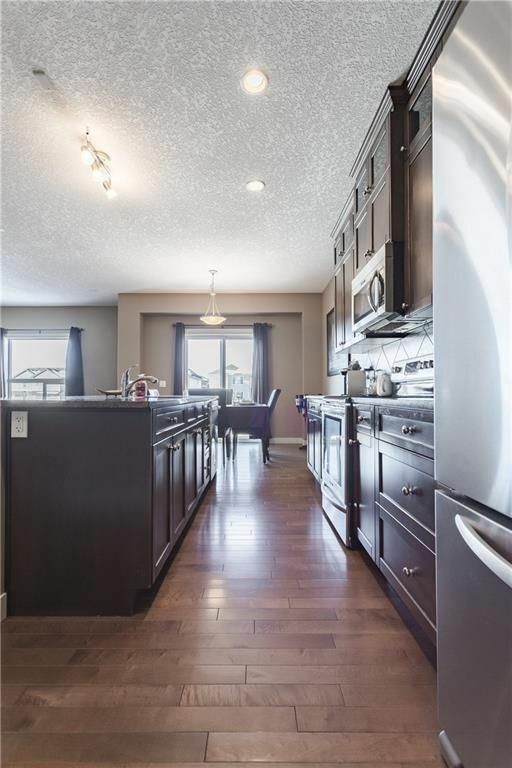 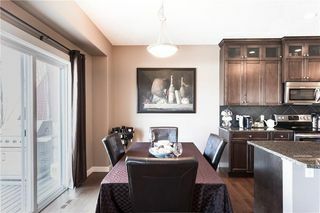 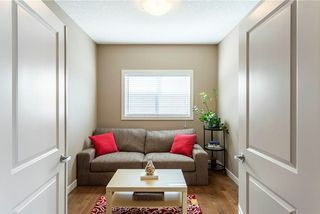 This 2015 sq ft, 2 storey home, is ideally situated on a quiet cul-de-sac, backing onto a green space, close to playgrounds, the off-leash dog park & a new school. 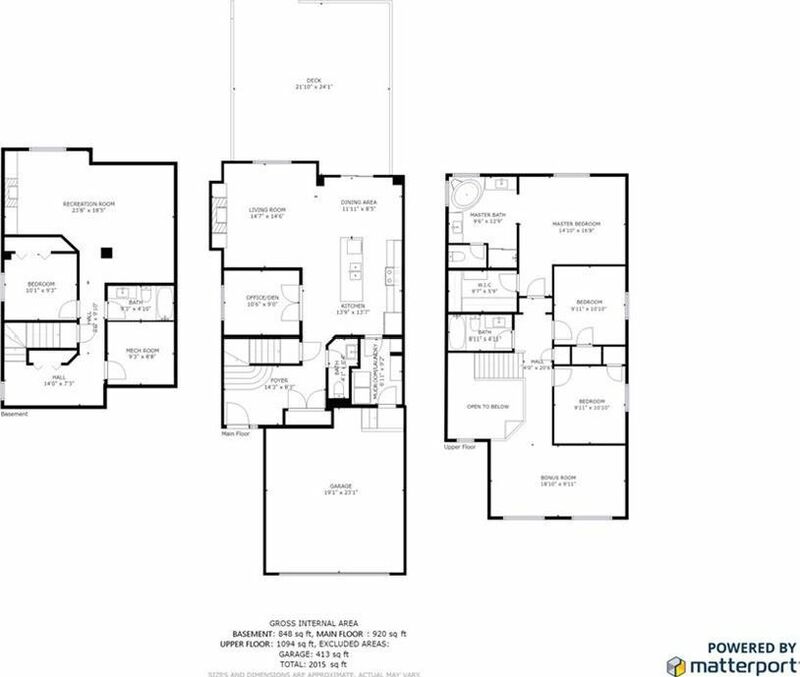 The main floor is laid out in an open concept allowing the kitchen, dining area & living room to flow together. 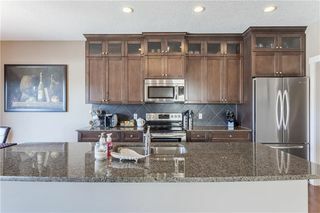 The kitchen boasts top of the line finishes including granite counter-tops, stainless steel appliances, full height cabinets & more. Walk through your pantry/mud room to the fully insulated, drywalled & heated garage. 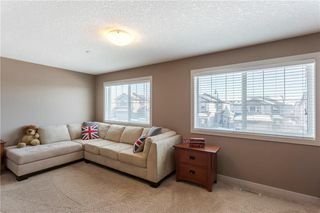 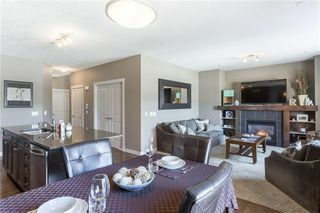 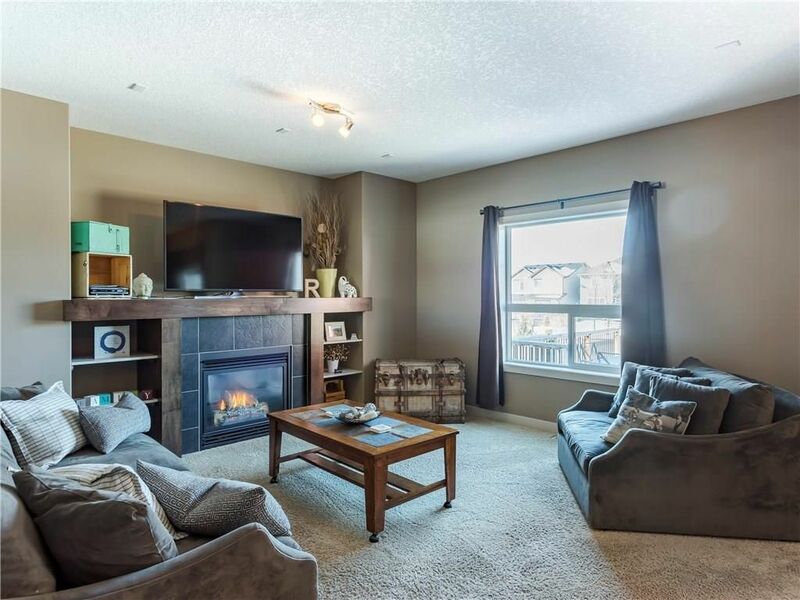 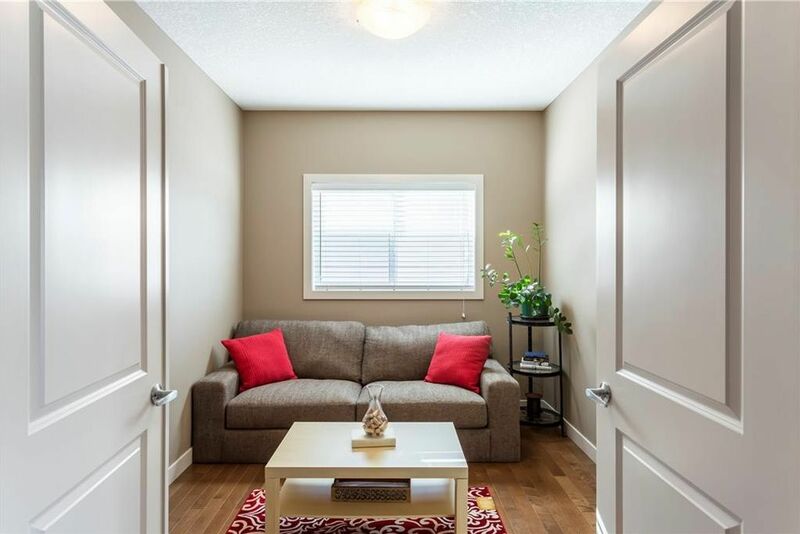 The living room is warm & inviting with a gas fireplace & built-in wall unit. 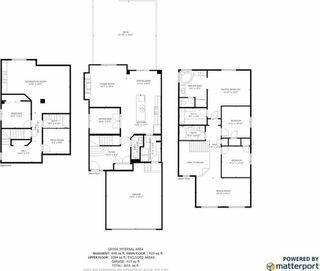 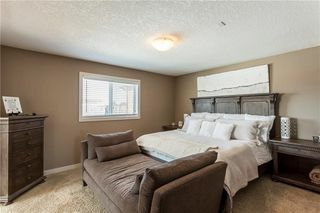 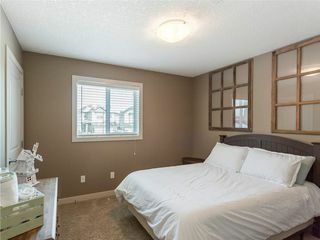 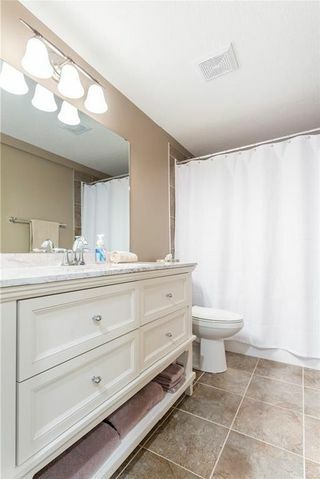 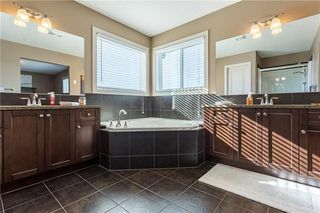 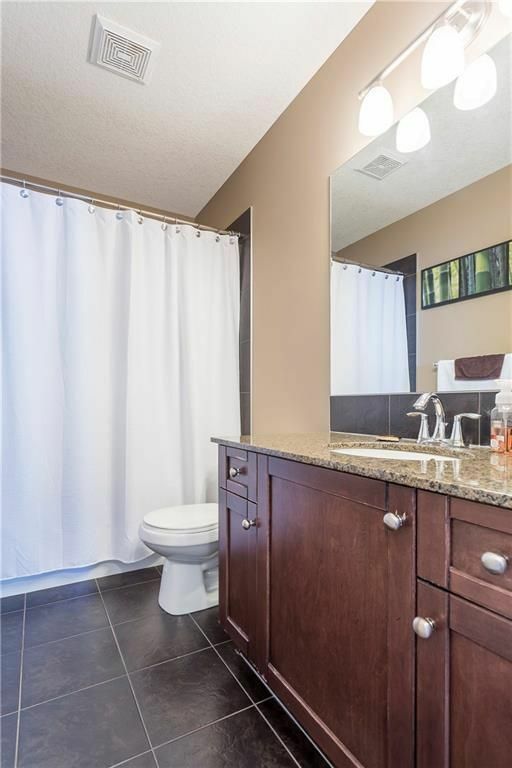 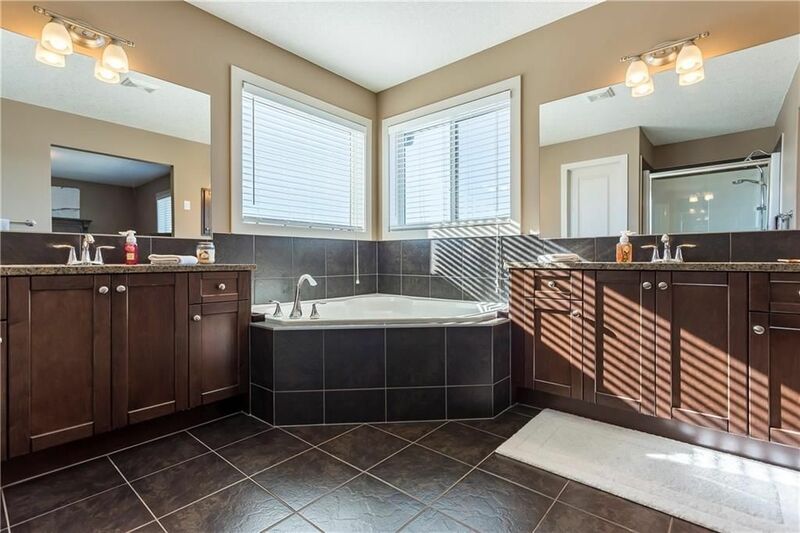 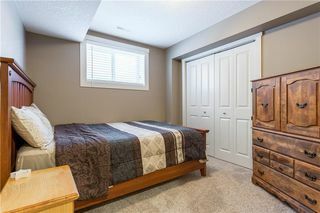 Upstairs you will find the bonus room along with 3 big bedrooms including the master suite which boasts a large walk-in closet & a spa like ensuite bath with dual vanities & soaker tub. 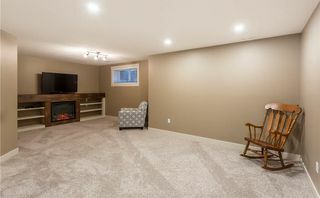 The basement is finished with one more bedroom, 4-piece bath & large rec room with custom built-in wall unit & fireplace. 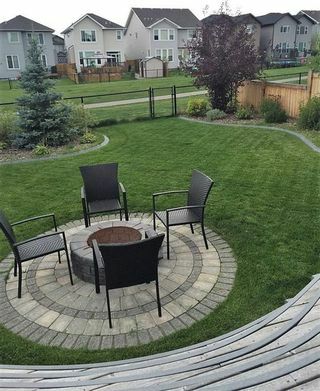 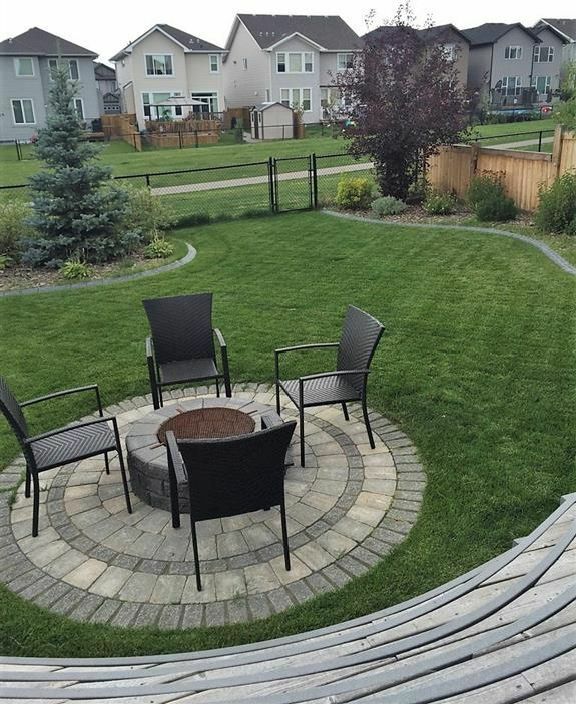 The backyard is completely landscaped including a stone patio, fire pit & large deck.